What’s on in May …. May’s here and we’ve had just a hint of summer. I’m looking forward to swapping my winter wardrobe for some summer fun. 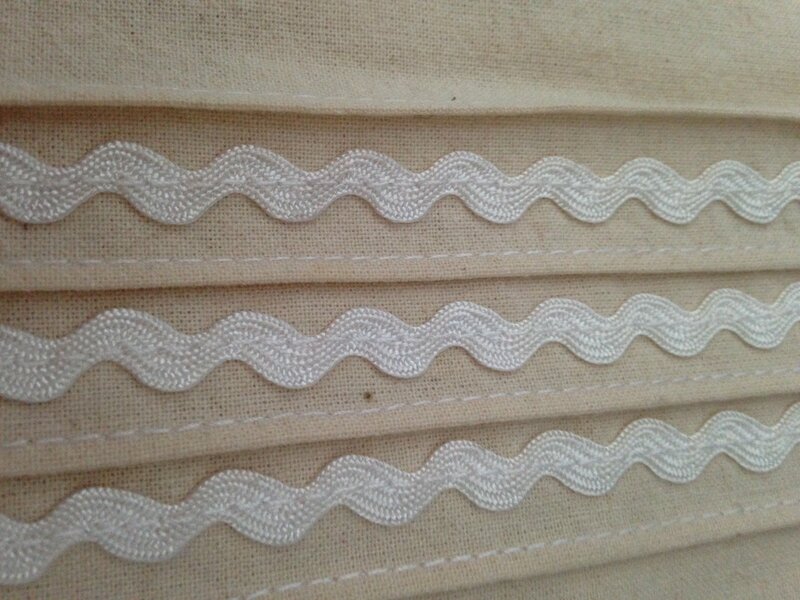 ‘The man with the van’ is visiting again on Friday with the promise of more cotton, linen and summery fabric loveliness! 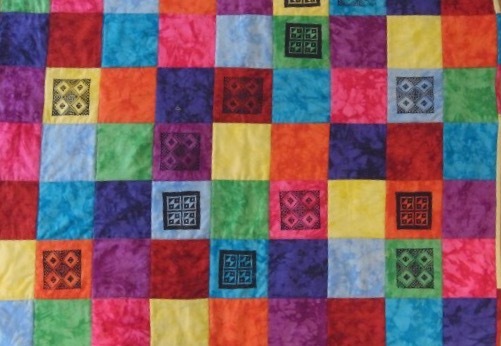 But what to do with your new fabrics? or perhaps you are having a ‘stash-buster’ session? I’ve got some suggestions for workshops and courses to get you underway. 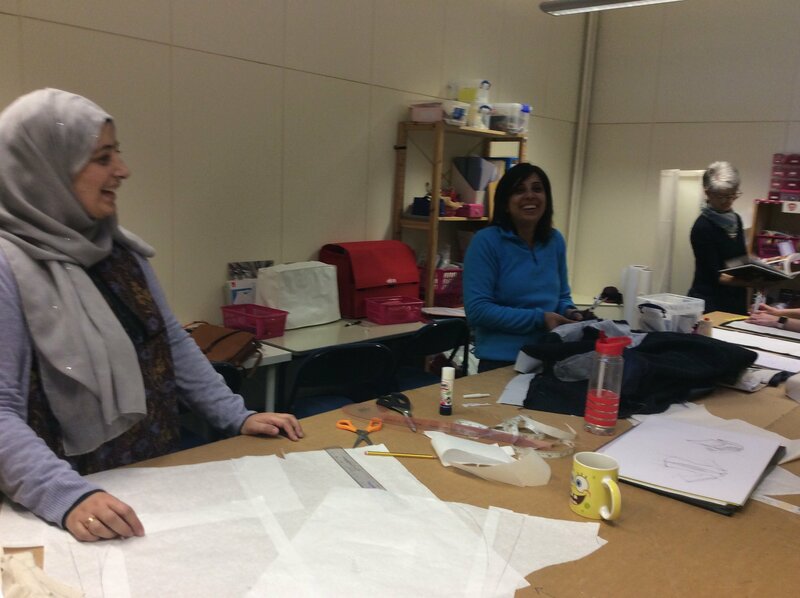 The Sew Short Course programme in May and early June has exciting options to move your sewing onto the next level starting with Fabulous Finishing Techniques this Friday. 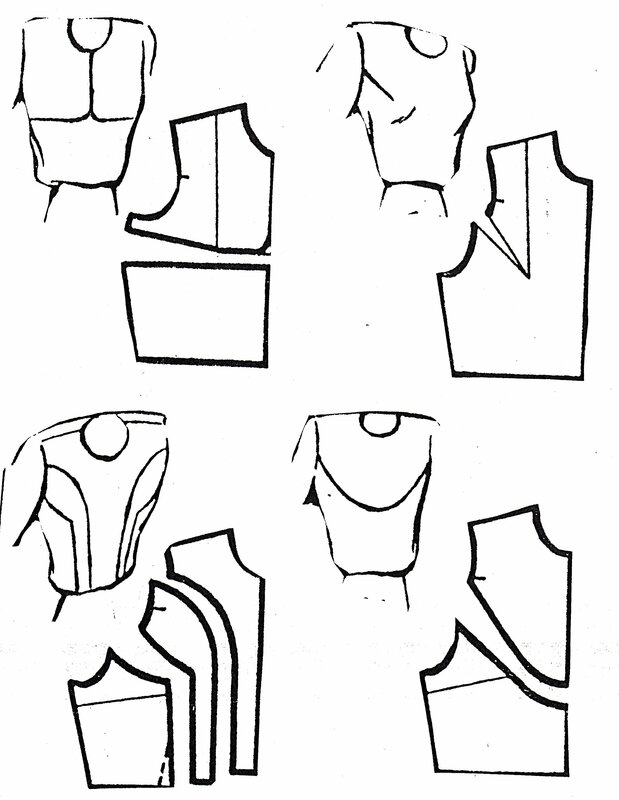 Pattern Cutting: basic garment blocks and manipulation techniques. I hope there is something to tempt you! If you would like any more information please just get in touch or click here for a copy the current Sew Short Course programme.